Tamsin Jones: Tamsin finished the Dakar on her first attempt in 2010 she has also twice been the first lady finisher in the Red Bull Romaniacs extreme enduro. She has been on overland trips in Africa, Australia, India and competed in many enduros in the UK and Europe. Tamsin has 10 years experience teaching young people and adults to ride. Tamsin currently has the ladies record of riding the the highest altitude up Mount Everest. 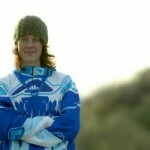 Ben Smith who is currently winning the UK bike rally series, who has a MX background and many years coaching experience. Calvert Jones With a background in MX and rallies. 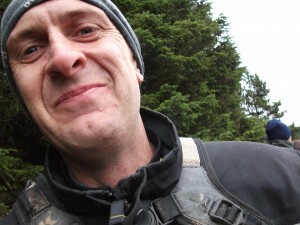 Mark (Ginger) Who is the team manager for the army 6 days enduro team. You really can’t get better than this – all have many years experience which they want to pass on to YOU!! !